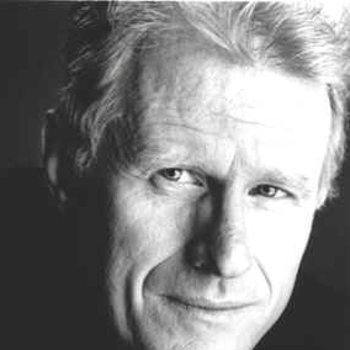 Inspired by the works of his Academy Award-winning father, Ed Begley, Jr. became an actor. 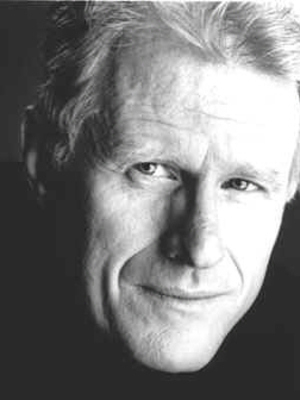 He first came to audiences' attention for his portrayal of Dr. Victor Ehrlich on the long-running hit television series, "St. Elsewhere," for which he received six Emmy nominations. Since then Begley has moved easily between feature, television and theatre projects.